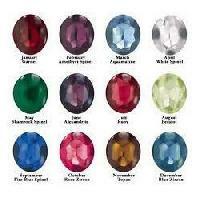 All natural gems stone we provide only..rate is depend upon the quality and products........ruby, emerald, pearls and so on all are available here. 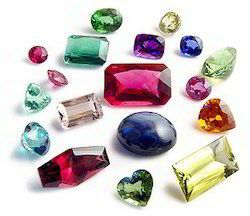 Gem stones have the power for rectifiy energy levels & energy channeling, aura cleansing, cosmic awareness, crystal healing, meditation, space healing, psychic communication, psychic energy, transcendental meditation, etc. 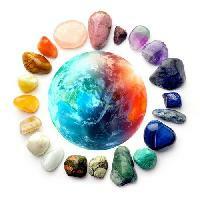 They are immense source of vibes. 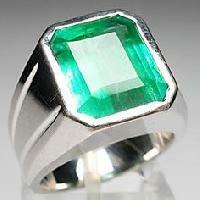 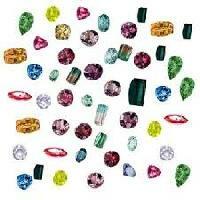 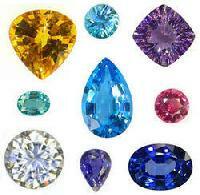 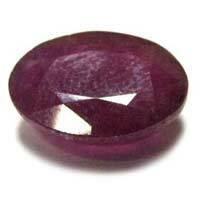 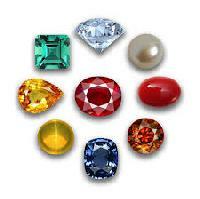 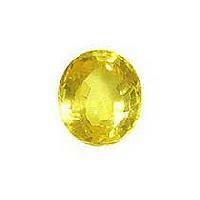 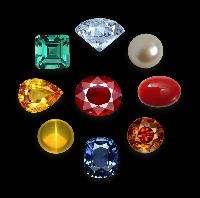 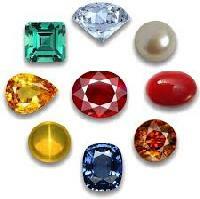 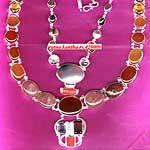 Bhawishya Astro Research Centre &..
Gemstone Shape : Oval, Round, Square etc. 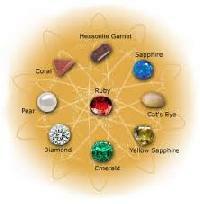 Sambhav Cosmic Vastu Jyotish & Pravidya..
Bes Astrologer In Delhi Ncr - Astro..